Balzer + Bray, 9780062015129, 240pp. Although Eric Luper never masqueraded as a girl to enter a competition, he did enter a lot of contests, some of which he actually won! Eric is the author of the teen novels Seth Baumgartner's Love Manifesto, Bug Boy, and Big Slick. 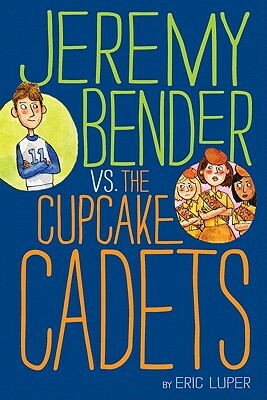 This is his first novel for middle-grade readers. Eric lives in upstate New York with his family.